Facebook Timeline offers new opportunities for companies to market their brand. Although your brand page was automatically converted to Timeline at the end of March, you still may not have optimized your page by using all of the new features and functions. 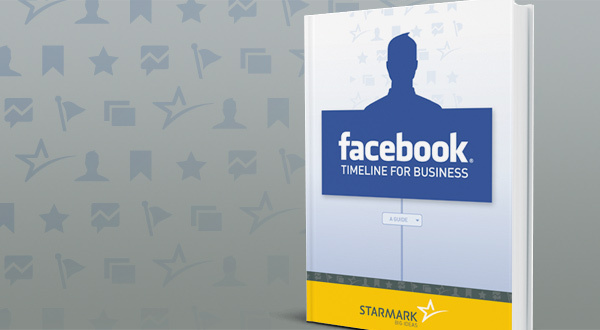 Starmark has prepared a Facebook Timeline “How to Guide” to help businesses get the most out of the new format. The guide takes a step-by-step approach and directs users how to set up milestones, starred content, pin posts and use the new admin features. It also details actions that are not permitted, such as putting a like gate or call to action on your cover photo. 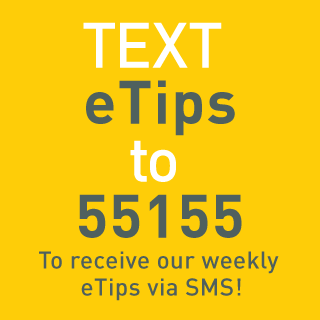 Check out our Facebook page to see how we’ve made Timeline work for us and request your free copy of our “How to Guide” today!